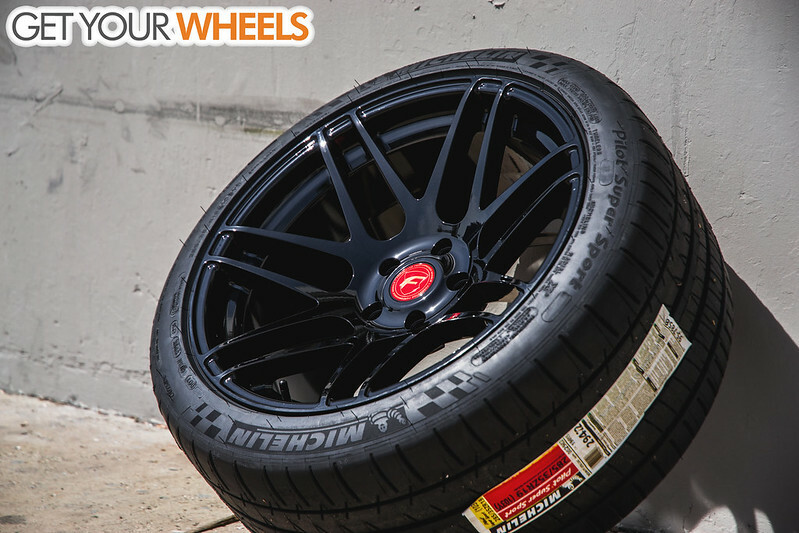 We are also your best source for Forgestar, Vossen, Stance, and TSW wheels! 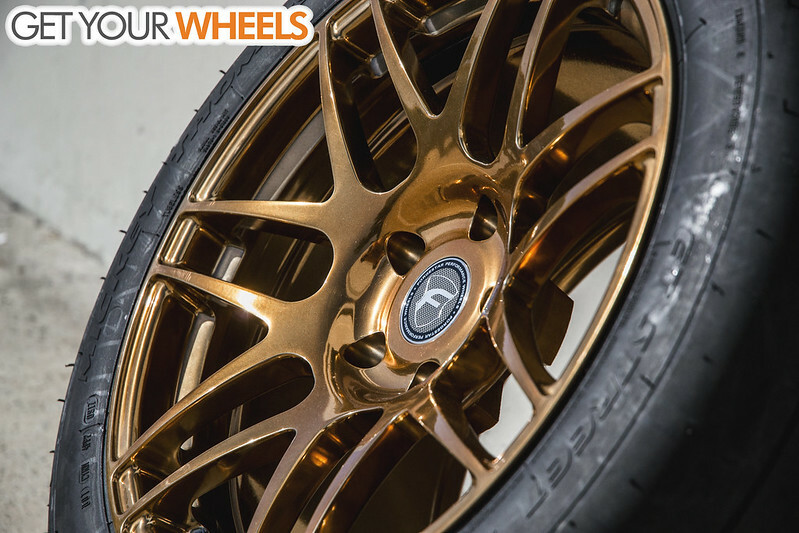 A modular, full-faced and deep concave wheel that is strong, lightweight and reasonably priced! 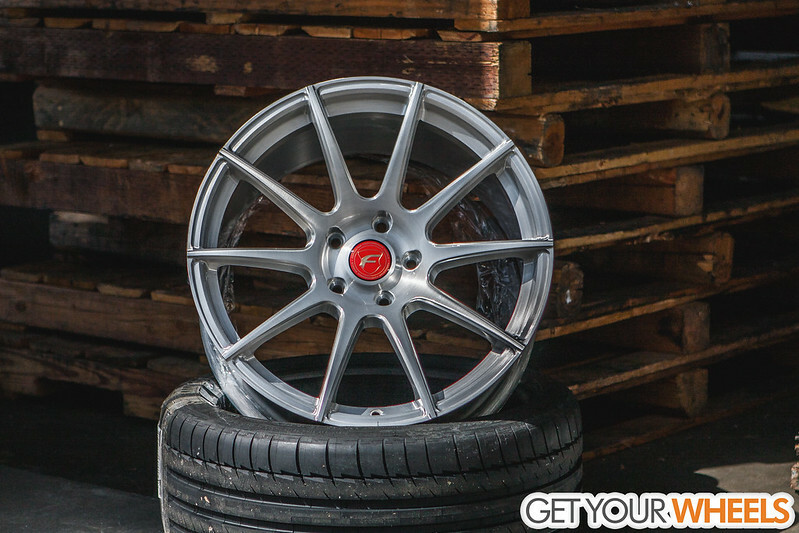 A set of Matte Metallic Red Forgestar F14 Wheels basking in the mornin' sun awaiting it's transit to their new owner. 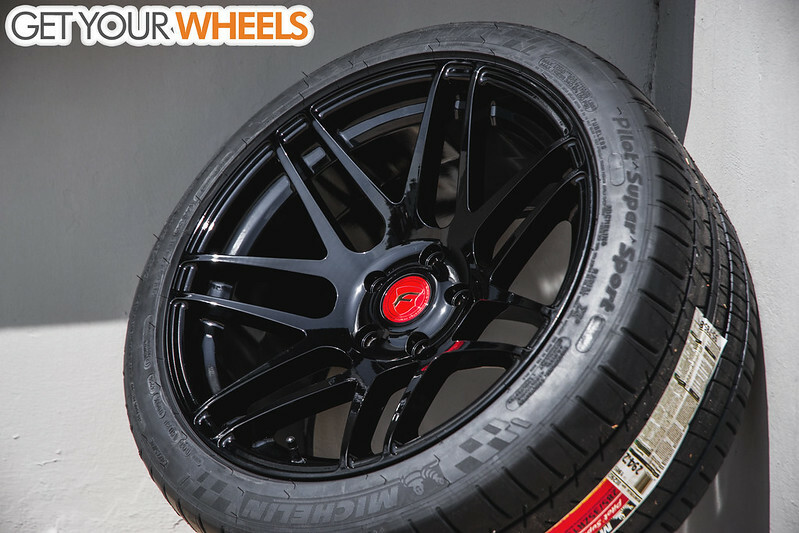 Our techs have over 20+ years in experience with aftermarket wheel and tires. 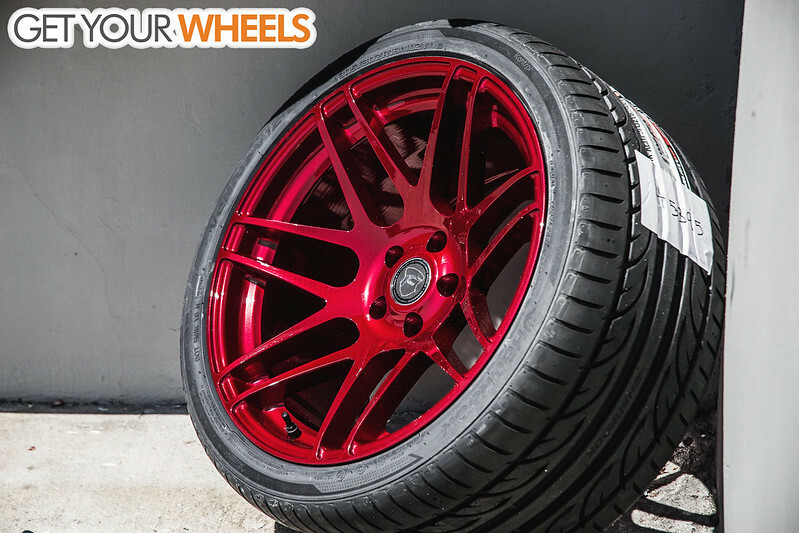 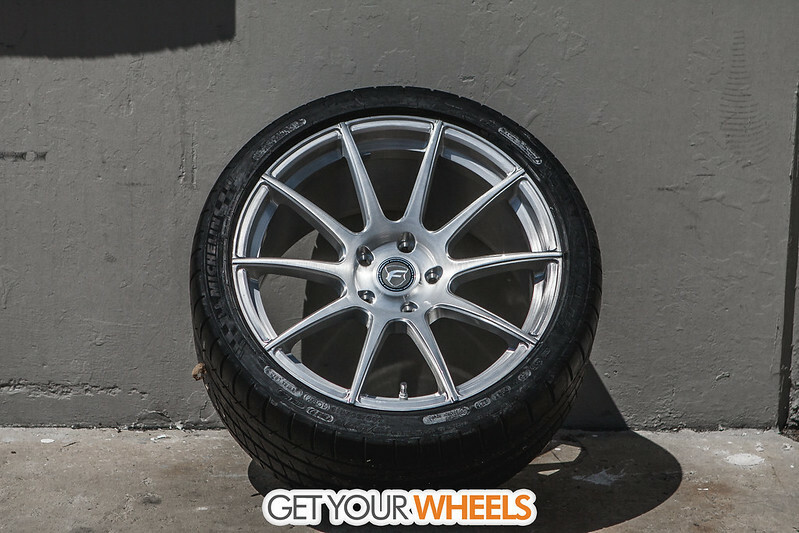 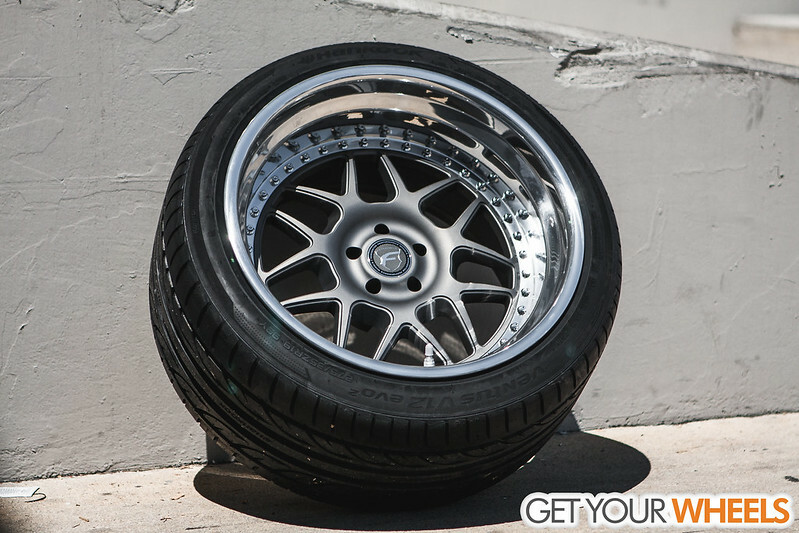 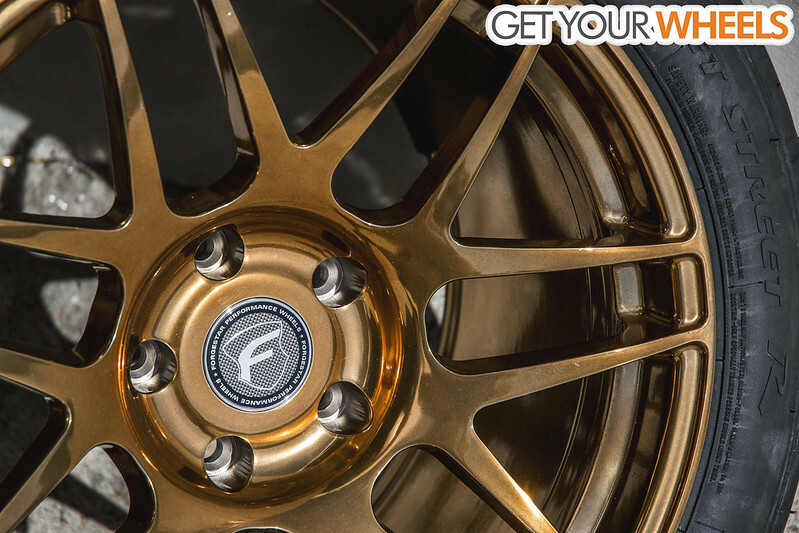 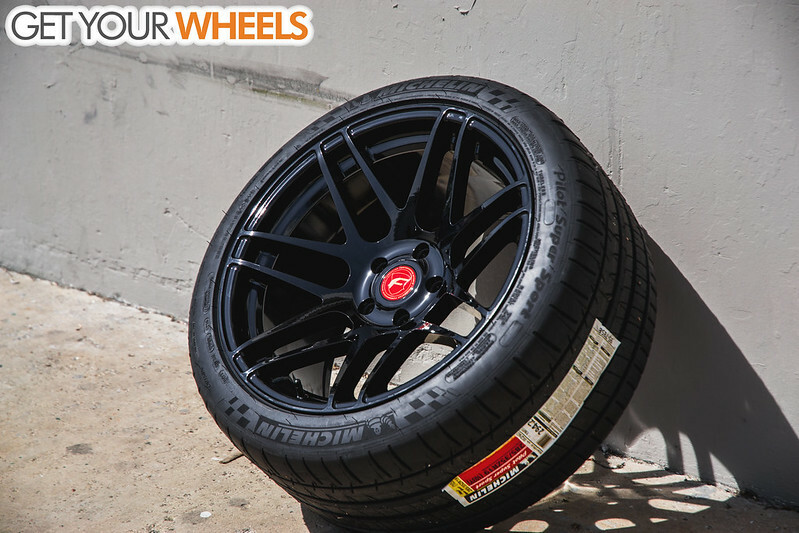 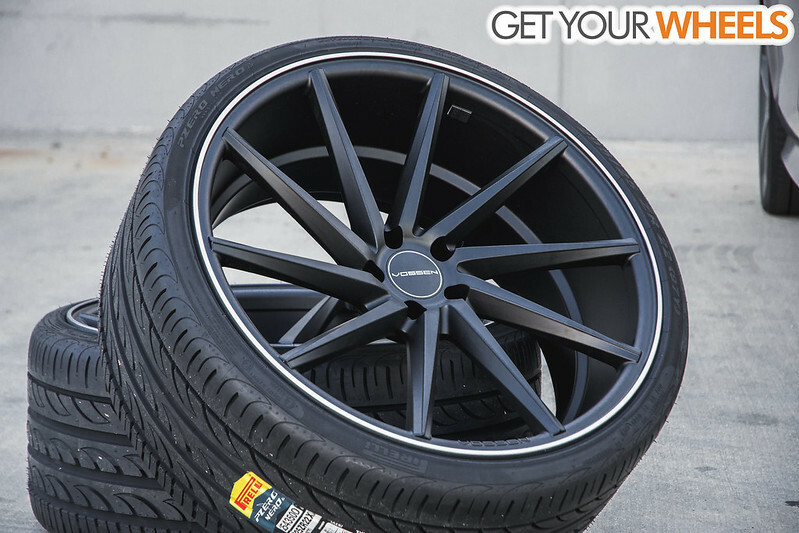 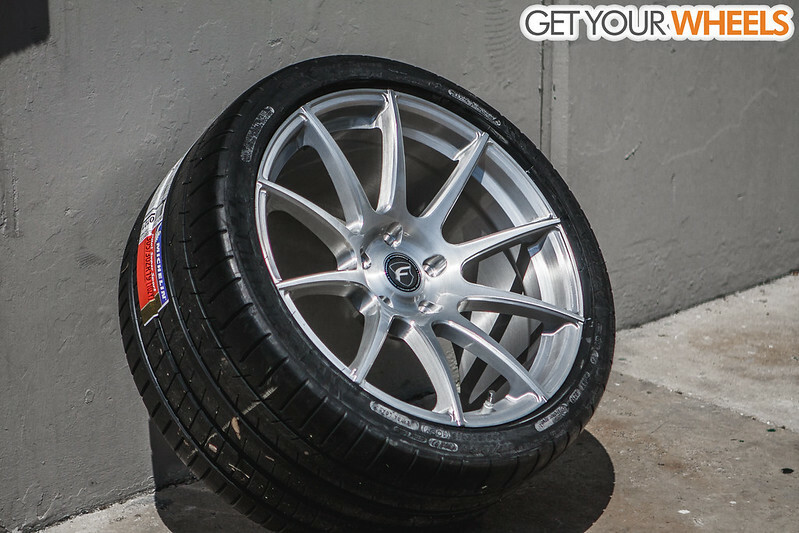 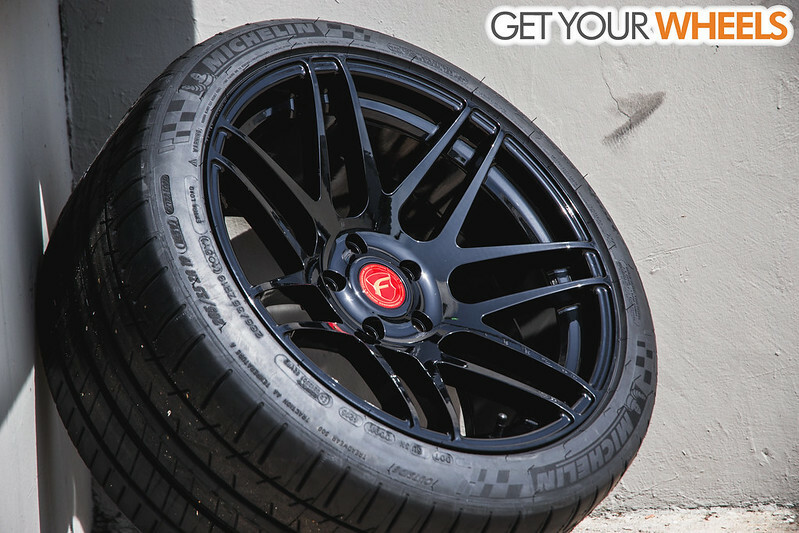 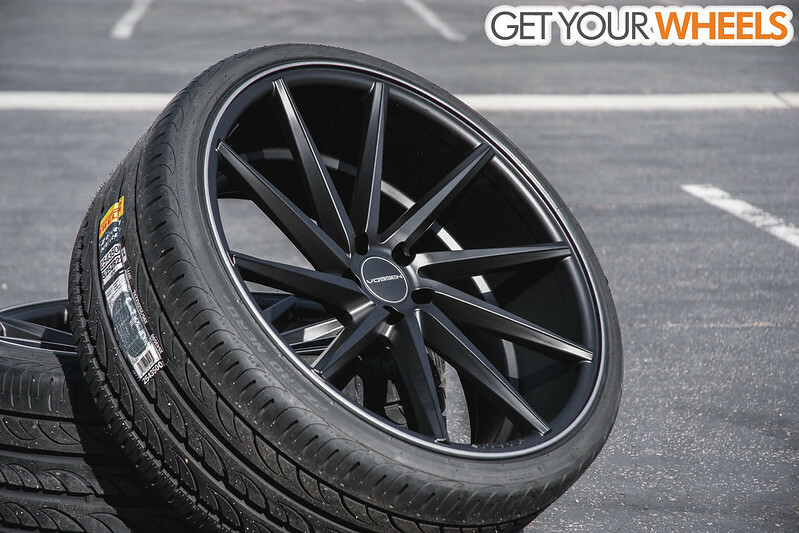 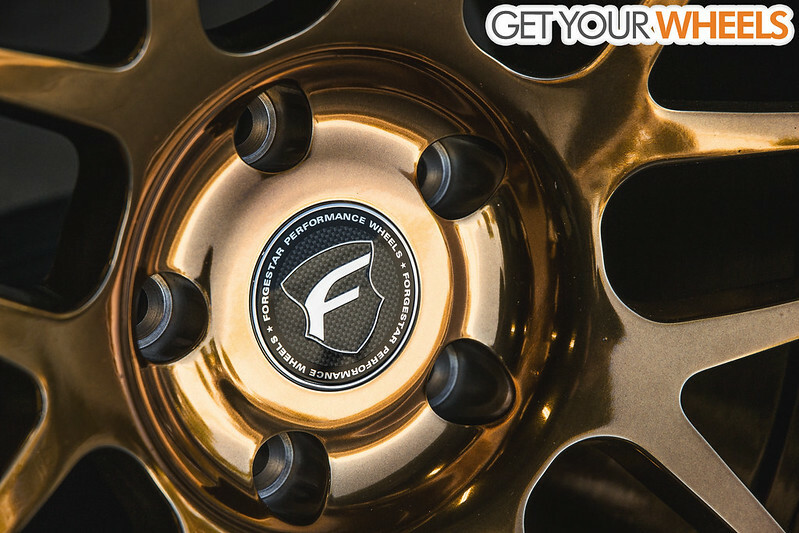 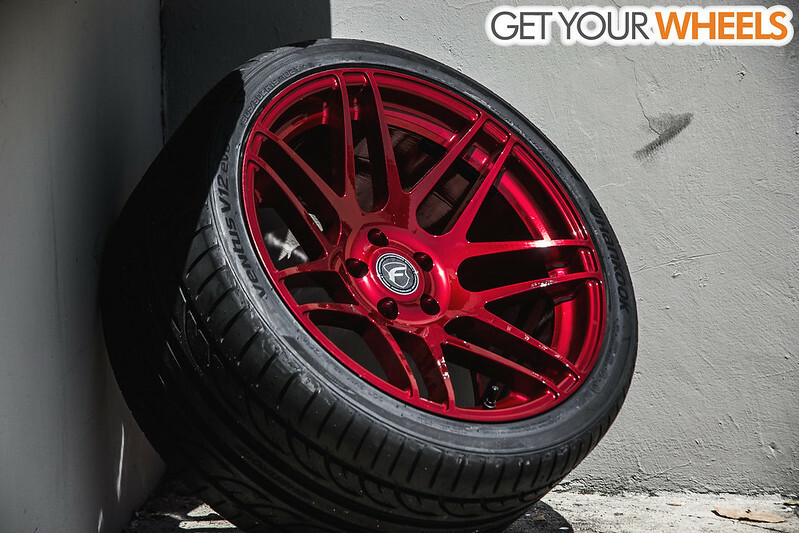 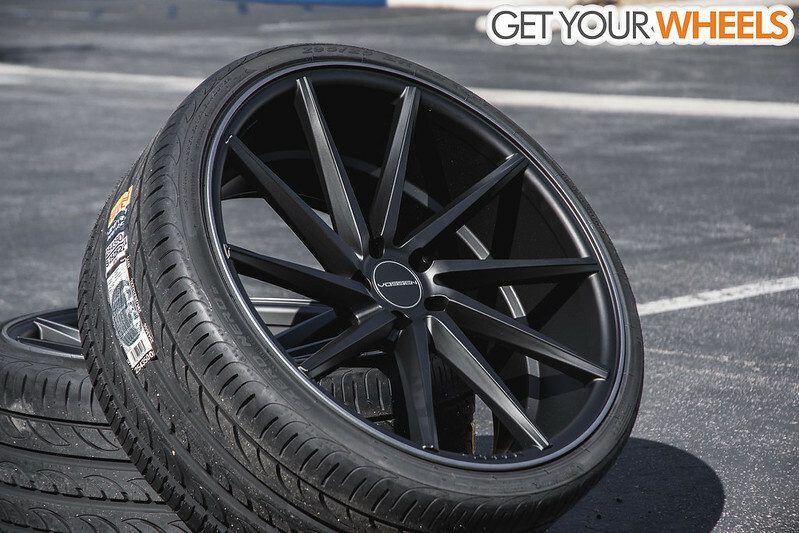 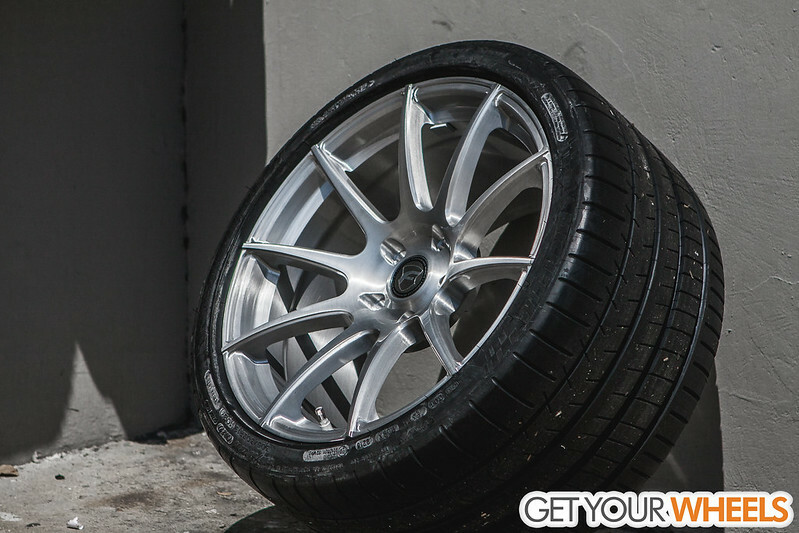 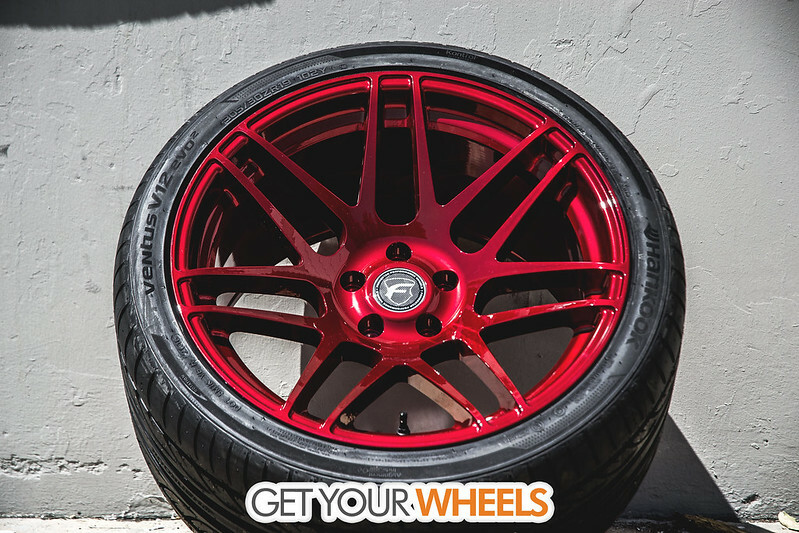 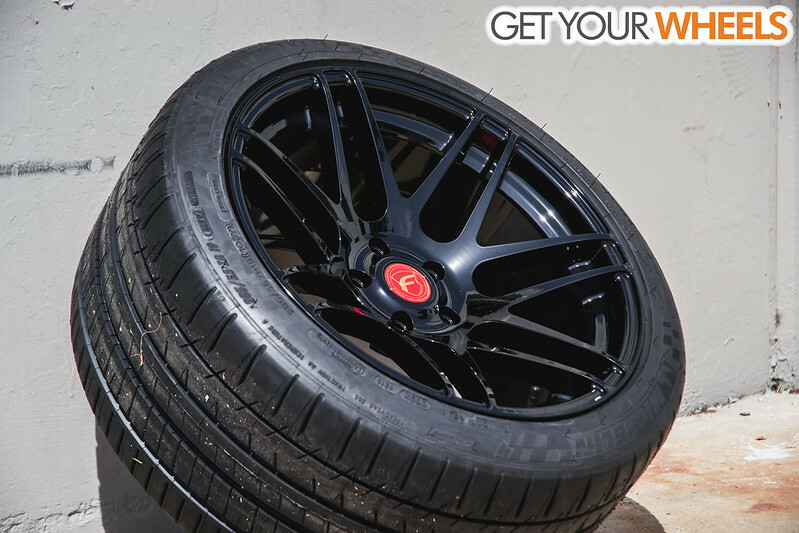 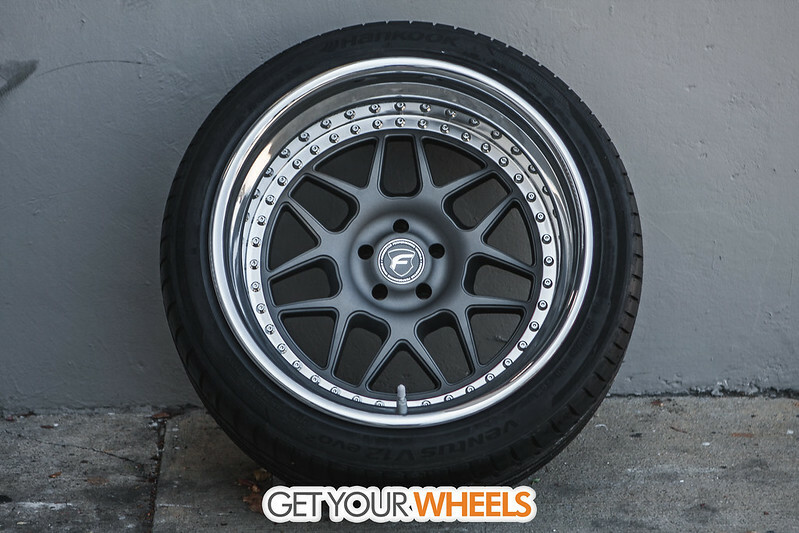 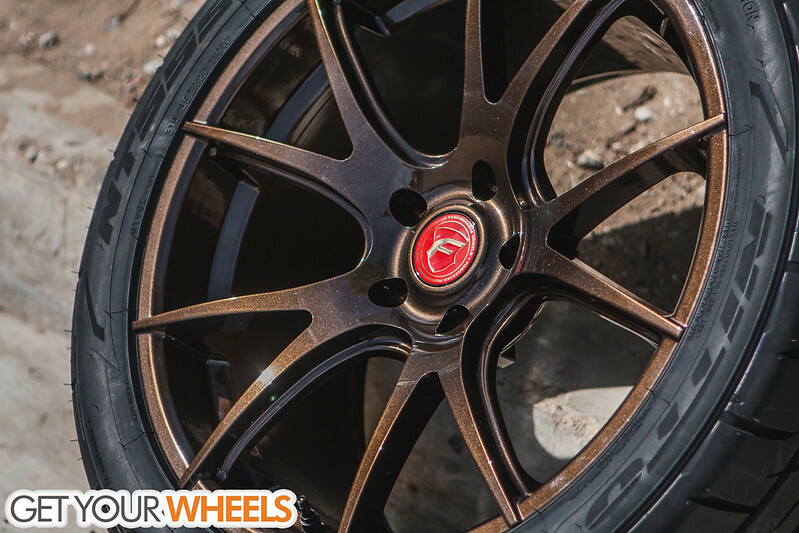 -We focus on aggressive and fully functional wheel fitment, or whatever you desire. 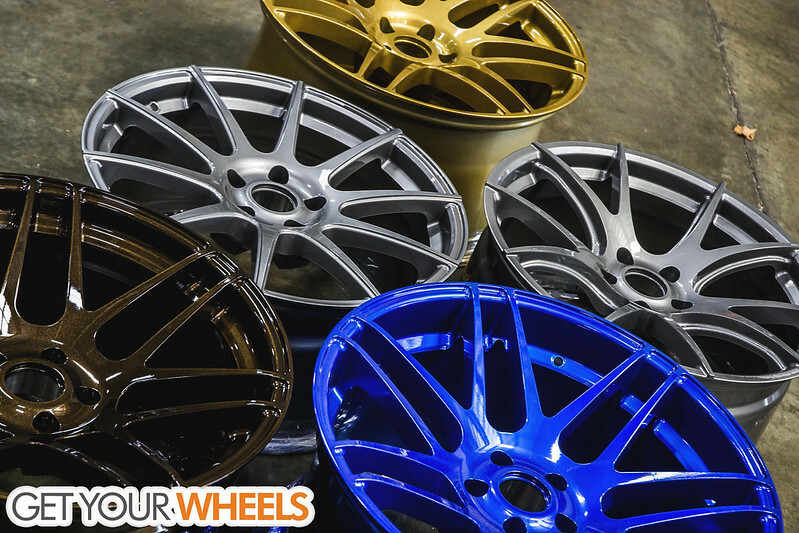 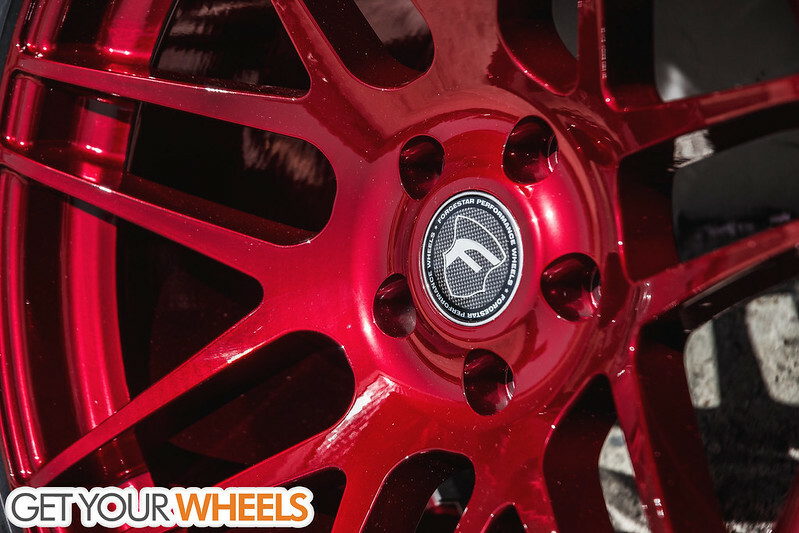 Our GetYourWheels Ceramic Powdercoating is available in almost any color you can fathom. 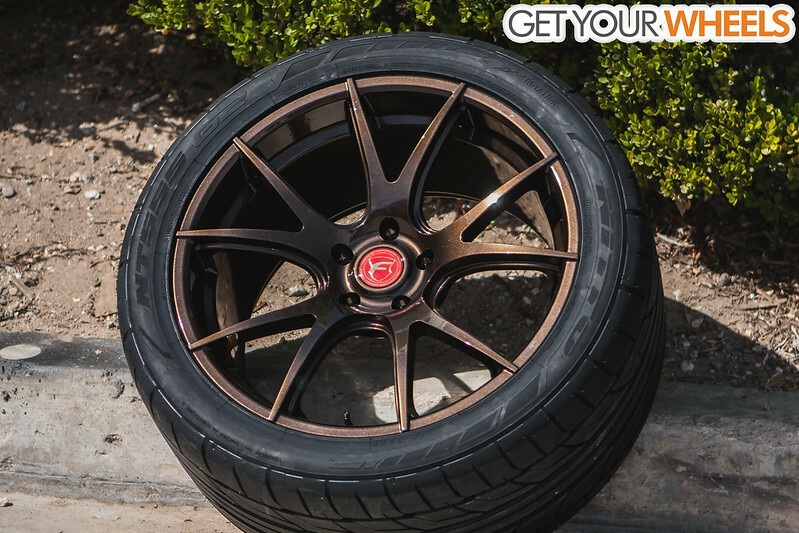 The ceramic base also ensures thermal protection for your one-of masterpiece. 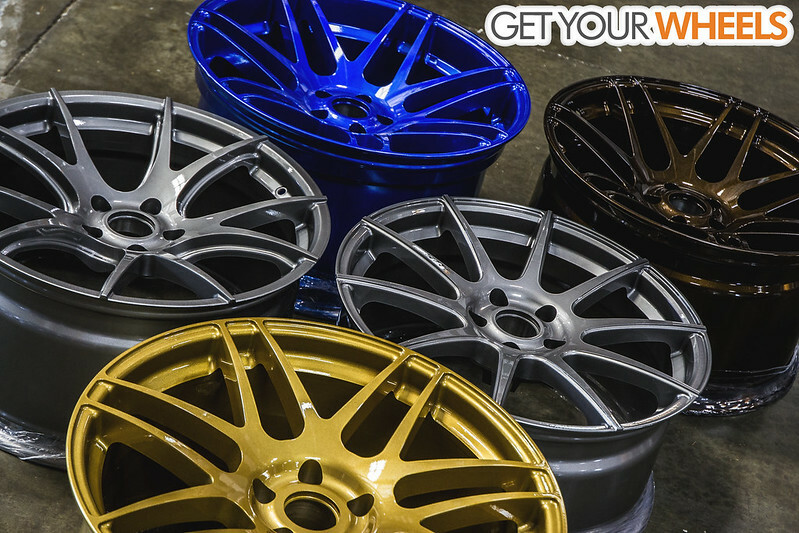 We have unique colors ranging from Ultra Sonic Blue, Tiffany Blue, and Mirror Turquoise just to list a few. 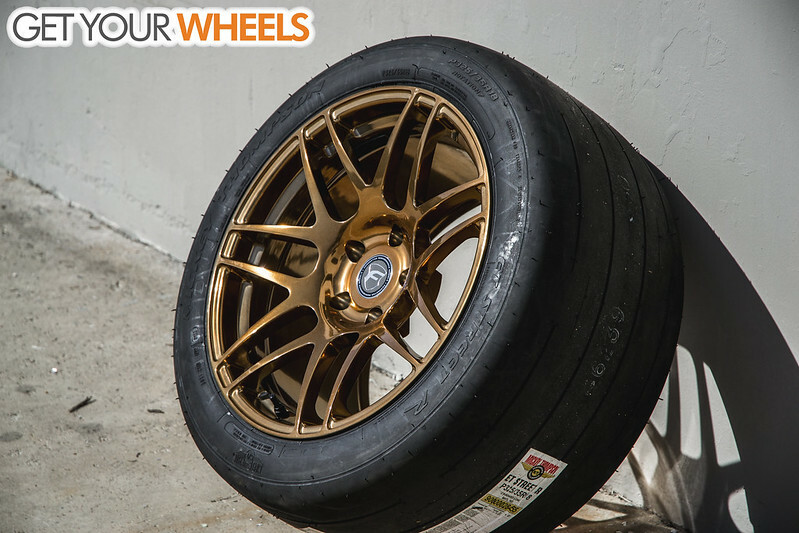 Order your tires from us and we'll mount and balance them prior to shipping them out so you can have them ready-to-mount when they arrive! 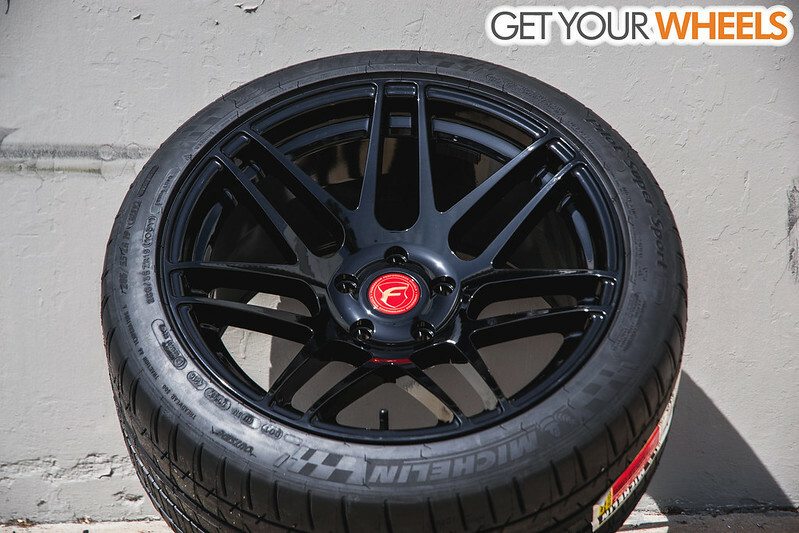 Another Forgestar F14 Super Deep Concave done in a Gloss Black finished topped with the Optional Red Center wrapped in some the popular Michelin Pilot Super Sport. 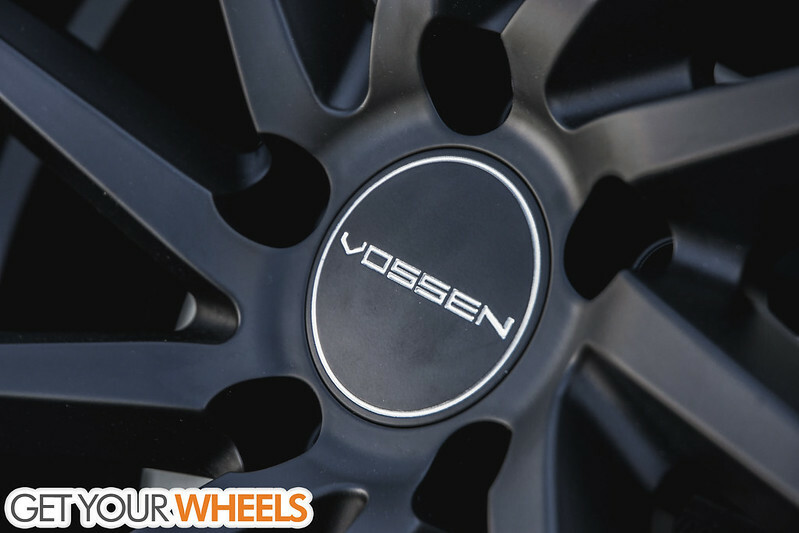 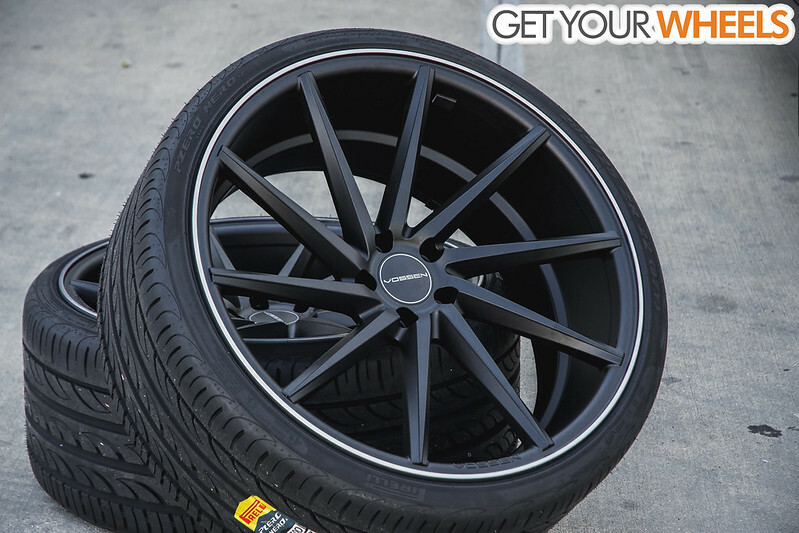 Haven't had a Vossen VFS wheel come by our docks but we couldn't pass up this opportunity to showcase this Vossen CVT we custom refinished to a full Matte Black with a Gloss Metallic Silver "Lip" and did the same accents on the center cap. 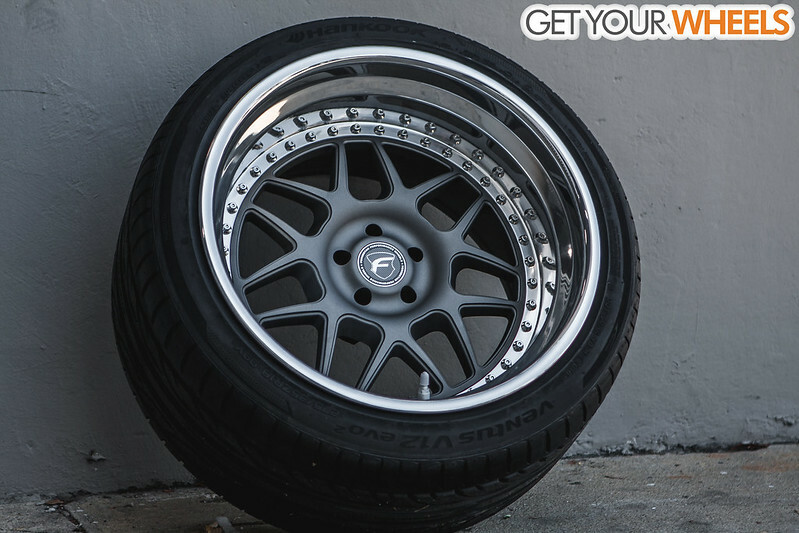 Got a car that needs a high offset? 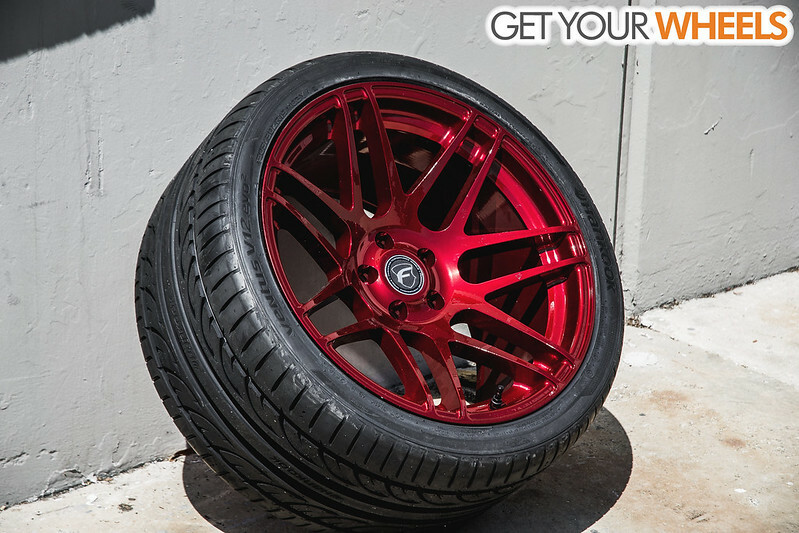 Then Super Deep won't be an option for you but at least you can get some cool finishing done on these! 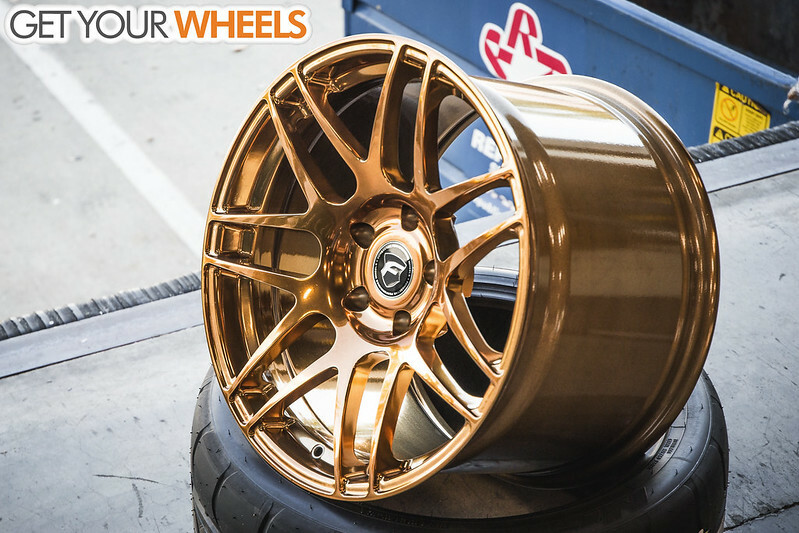 Check out this Polished Monaco Copper set we did for a Corvette C7 Z06. 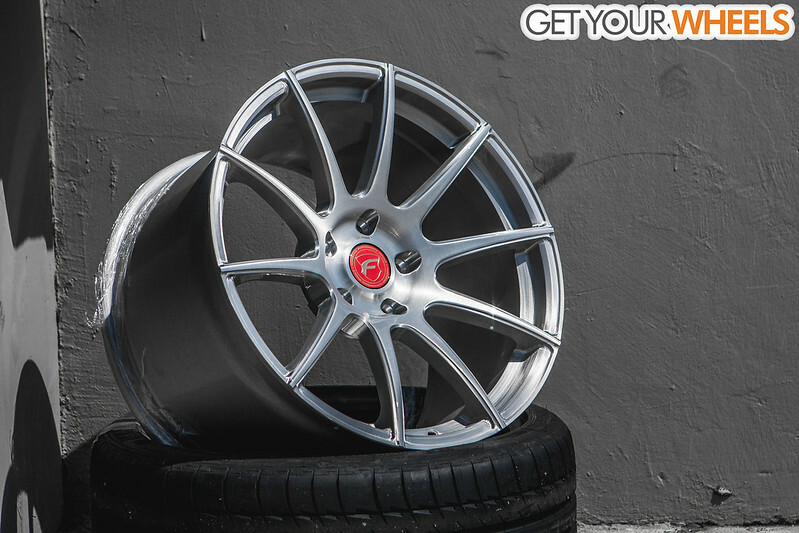 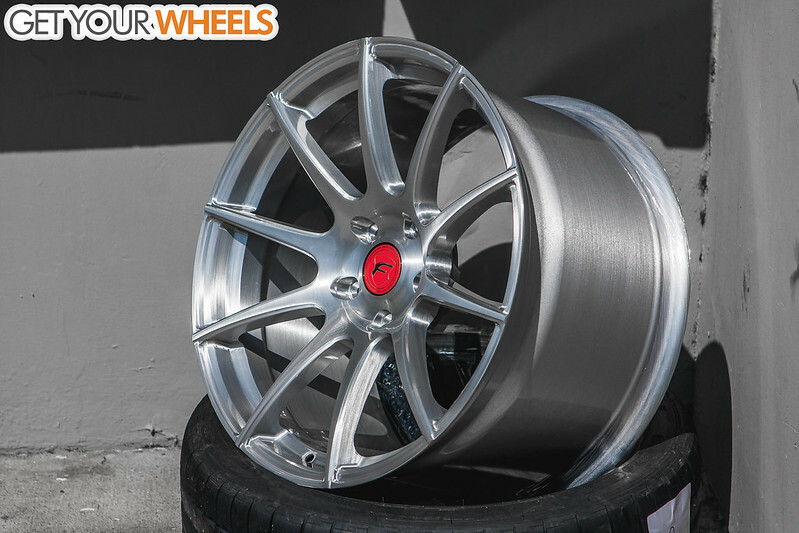 Forgestar CF5V is also offered in a Super Deep Concave! 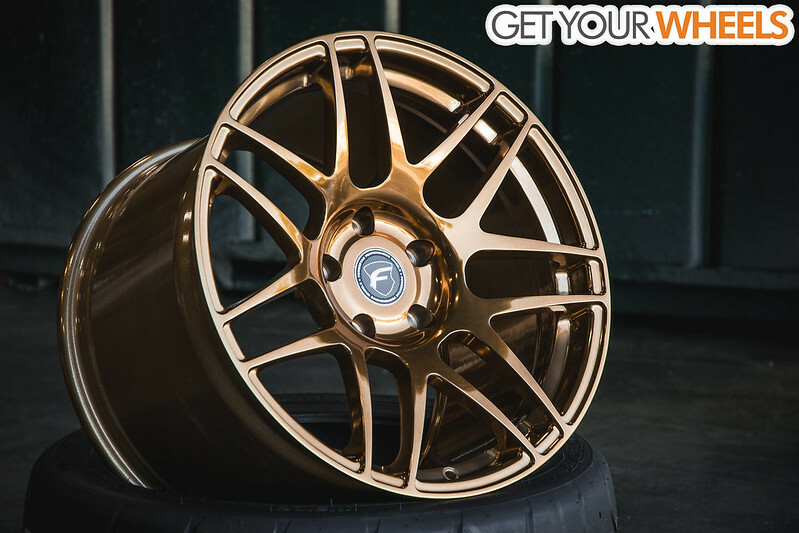 Check out this one done in a Bronze Burst finish. 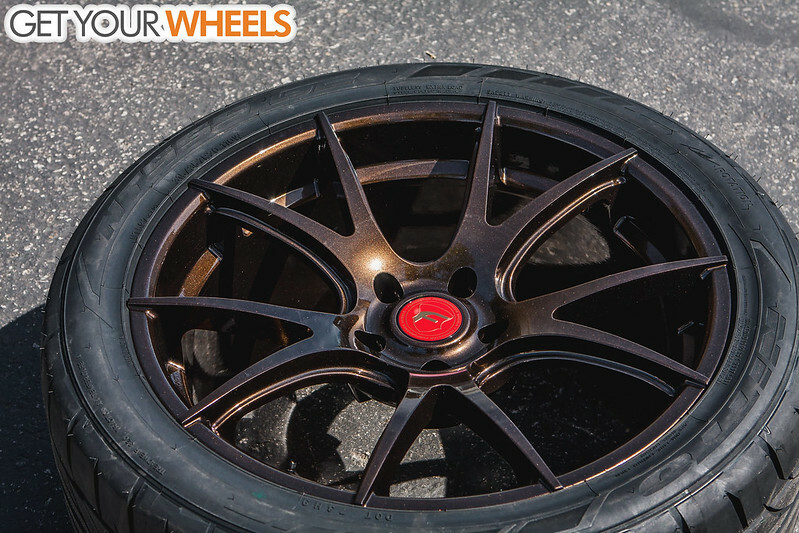 Although it isn't a Super Deep Concave, gives you guys some idea for a new wheel setup! 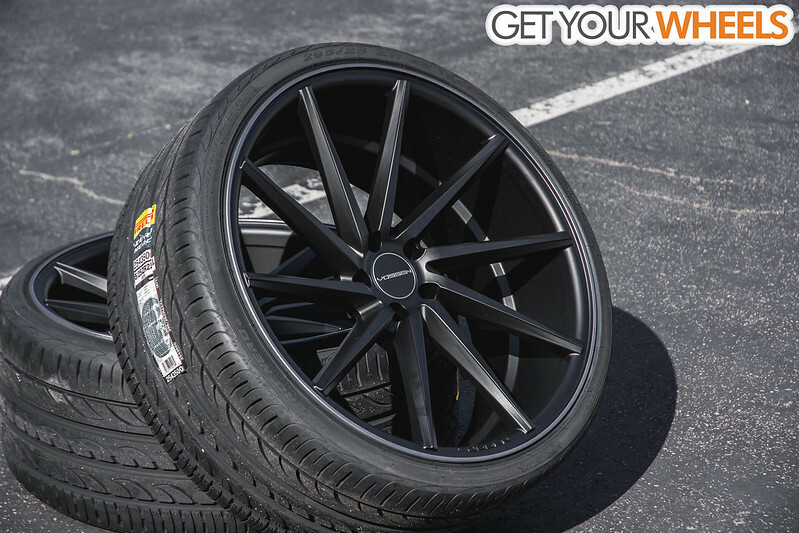 Available sizes in the offsets offered! 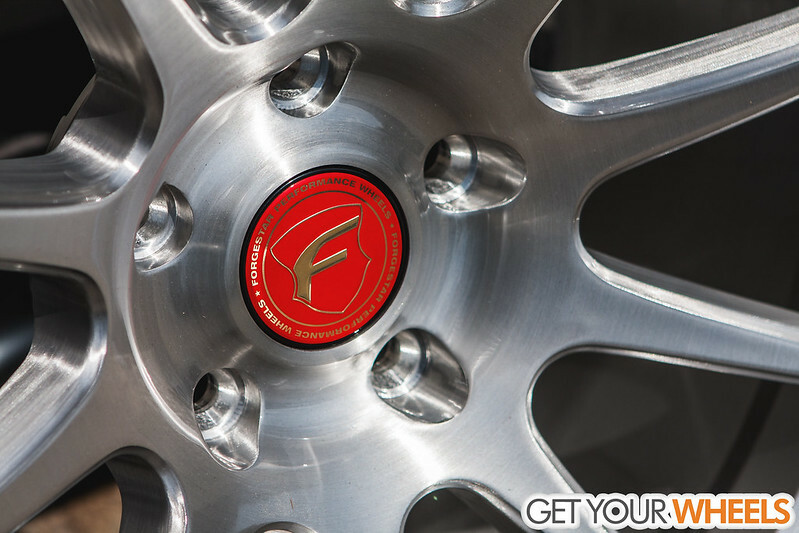 Got this Forgestar CF10 done for a customer's Corvette C6! 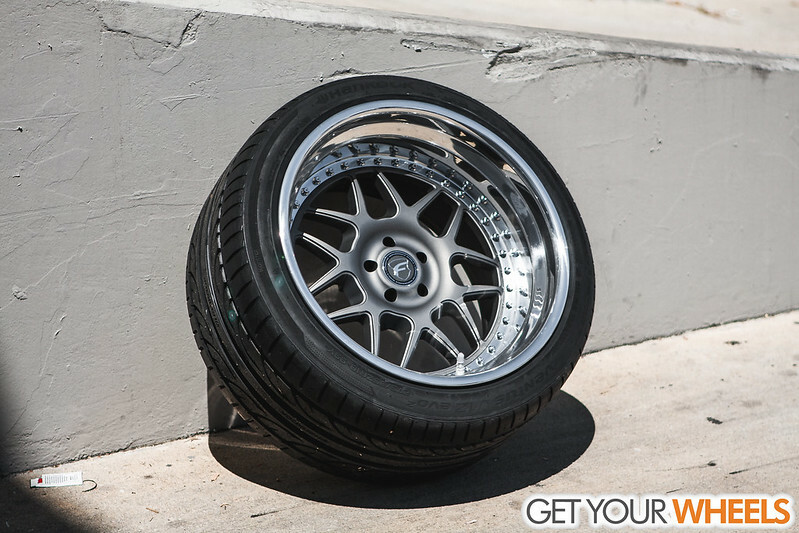 Gloss Brushed Clear always looks great on the CF10. 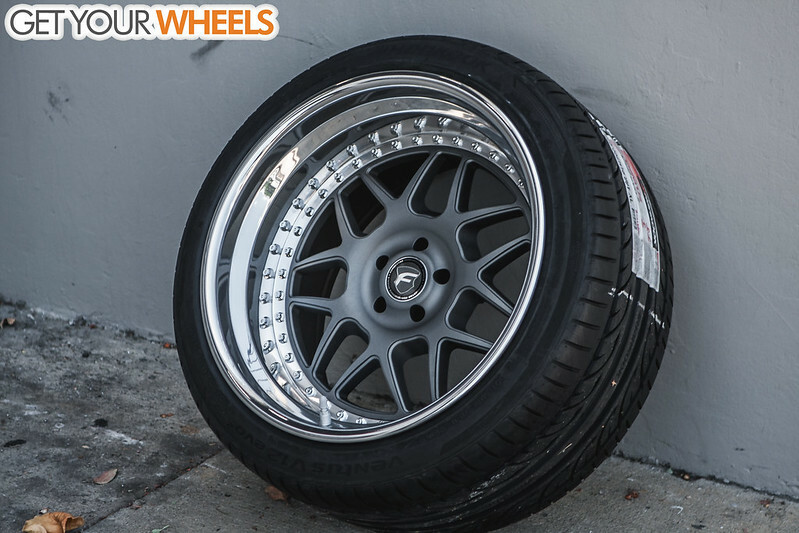 Really brings out the wheel design. 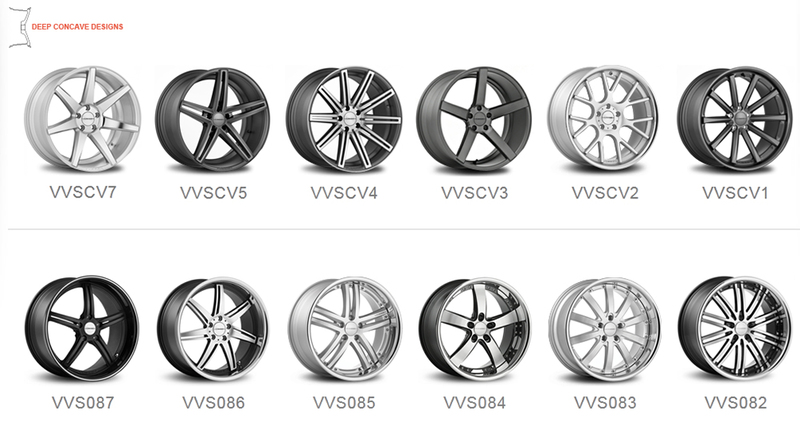 Sizes available are as follows. 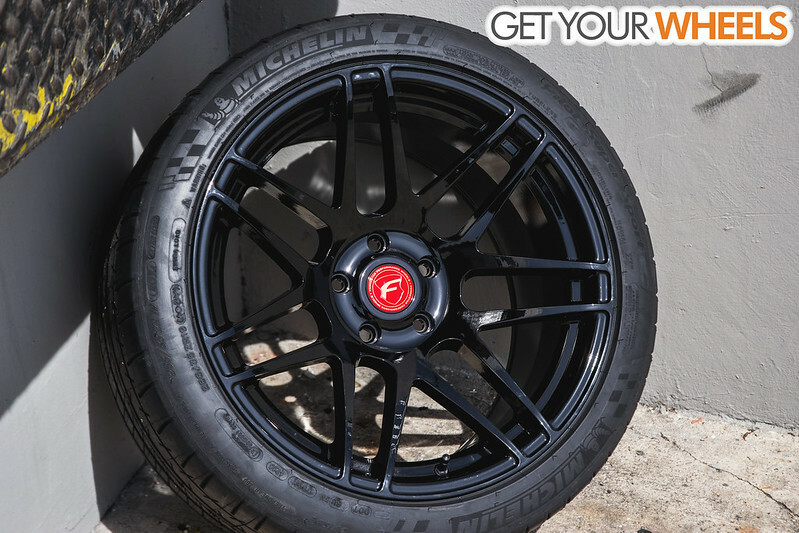 Another set of Forgestar M14 coming through our doors and this time, built for a widebody Scion FR-S! 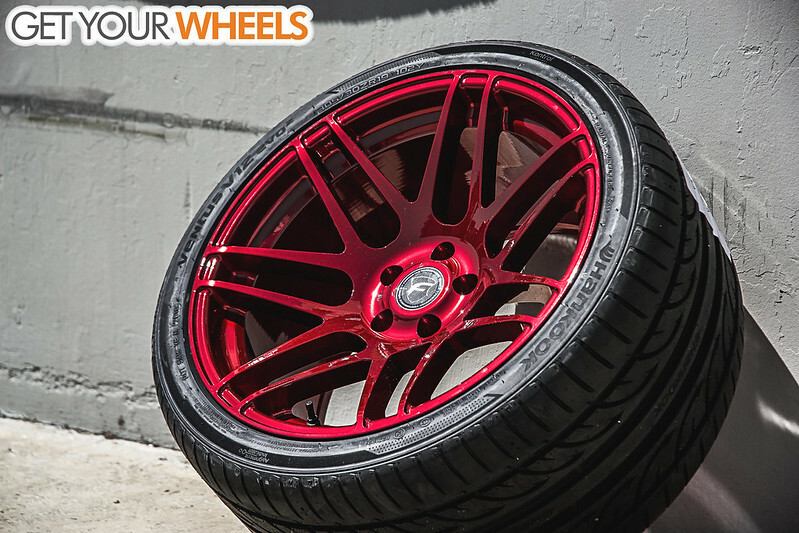 These wheels are pretty cool with the color combinations people come up with. 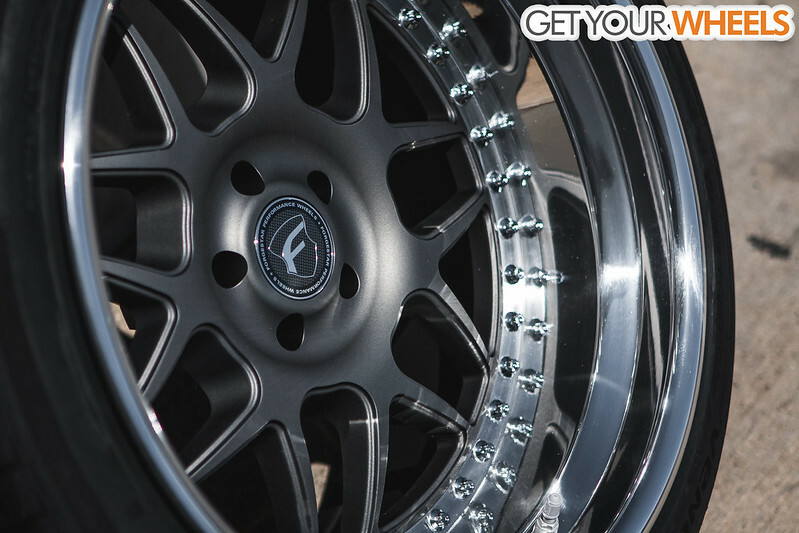 This one below is built with standard finishes with Textured Gunmetal center and Polished lip! 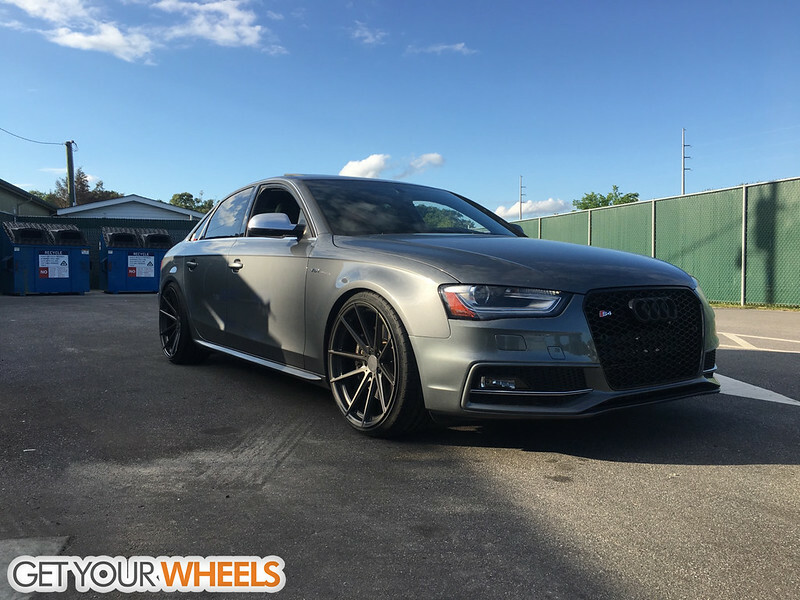 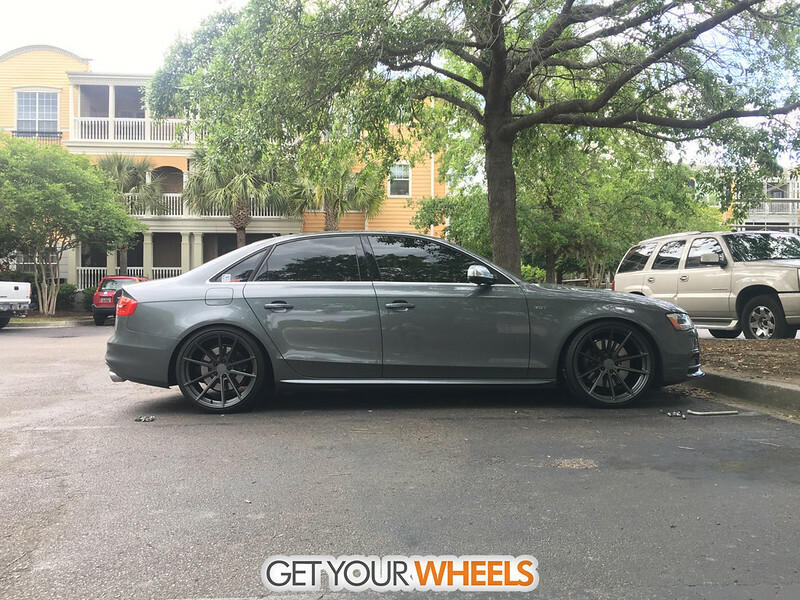 Perfect setup done on this simple B8 Audi S4 with the TSW Bathurst in the Gunmetal finish. 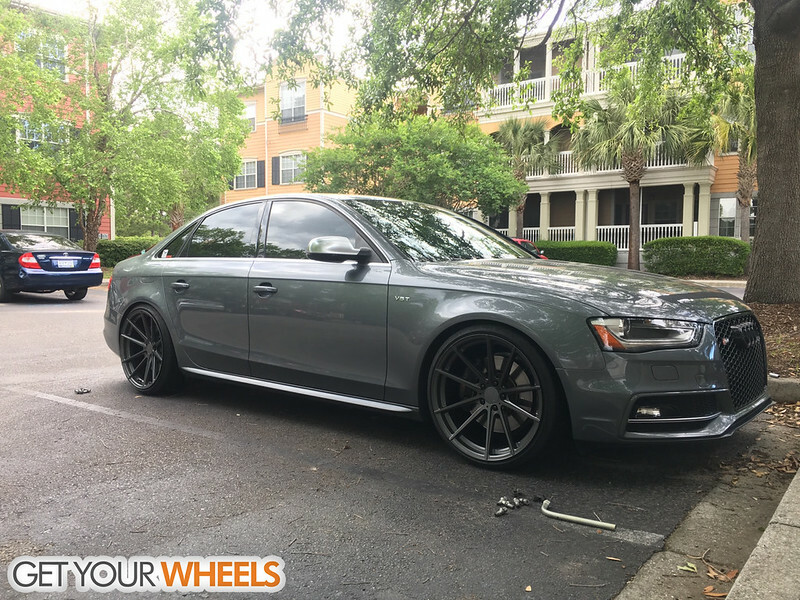 These guys have never stopped hooking it up, incredible customer service. 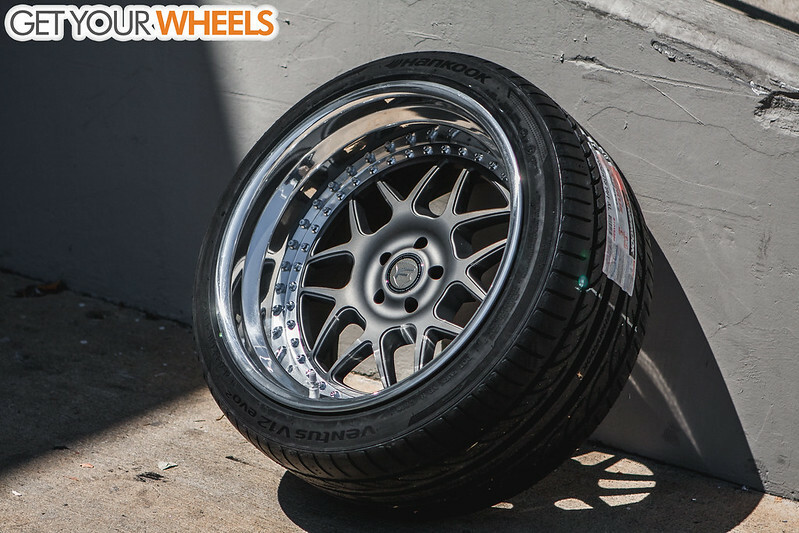 KW HAS lowered 1 inch all around, no rubbing at all. 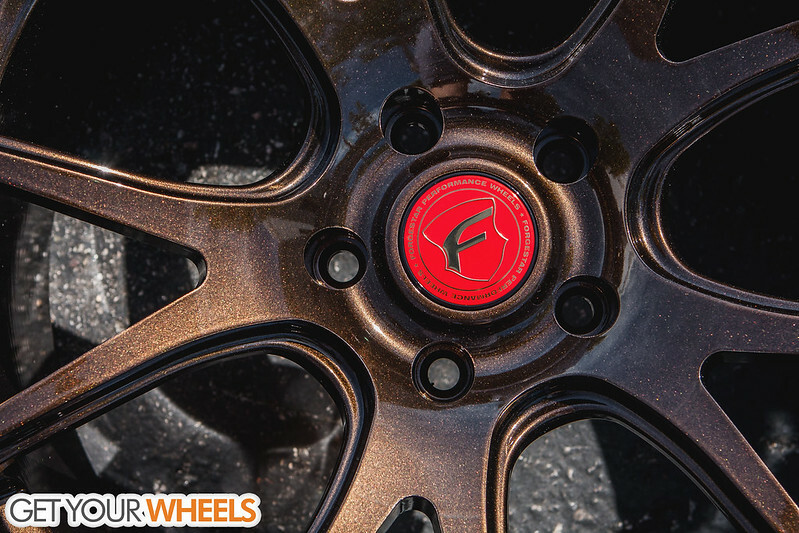 Got some Forgestar orders in today and this is just only a little of what we got! 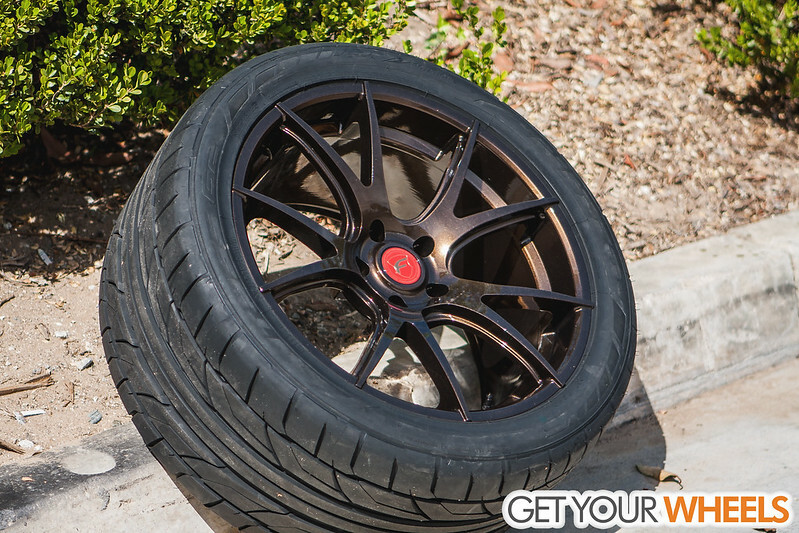 Also got in some Textured Black, Flat Black, and Matte Gunmetal in today but didn't get a chance to grab those photos.